This sometimes angry, sometimes flirty, but always seemingly intoxicated woman struggles to do the simple tasks of signing her name and taking a breathalyzer test! From the crazy, wild and emotional to the funny, amusing and entertaining, these women are all caught on camera displaying their unusual and quirky behavior. 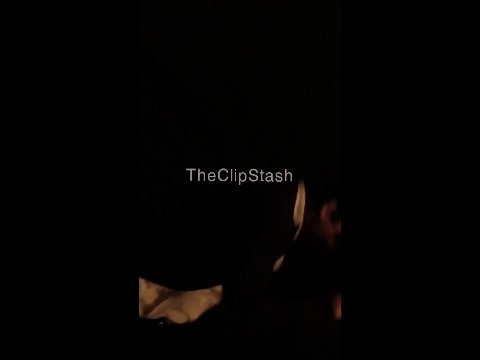 Displaying 30 of 104 clips. 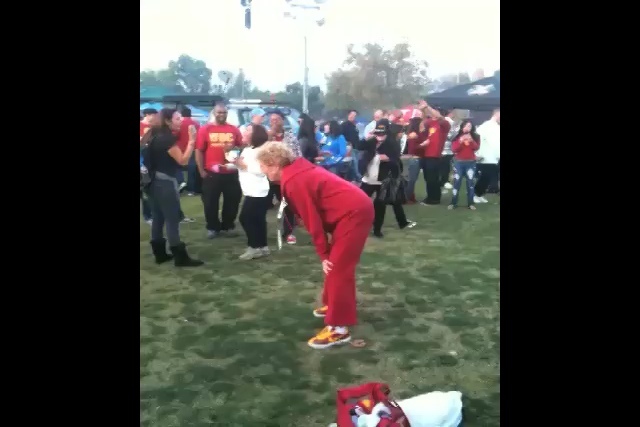 This is one senior citizen who knows how to party!!! 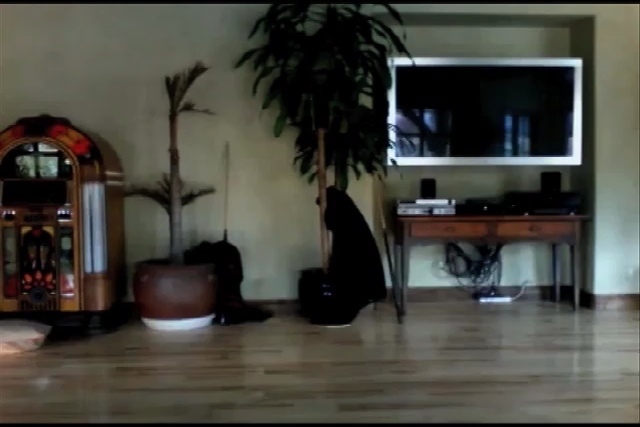 These girls are trying to create a video mimicking a famous movie dance. What they don't know is that they will end up making a memorable video for all the wrong reasons. Welcome to the Risky Zone! This one sounds worse than it is. 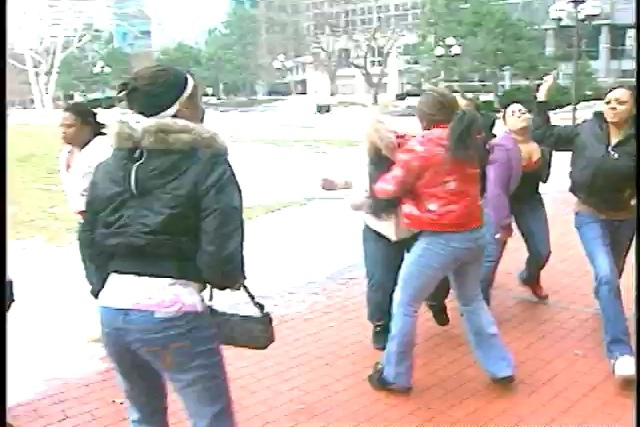 You can hear a big THWAP when this girl's leg band slips off her foot and smacks her in the face. Very funny and she's no worse for wear. 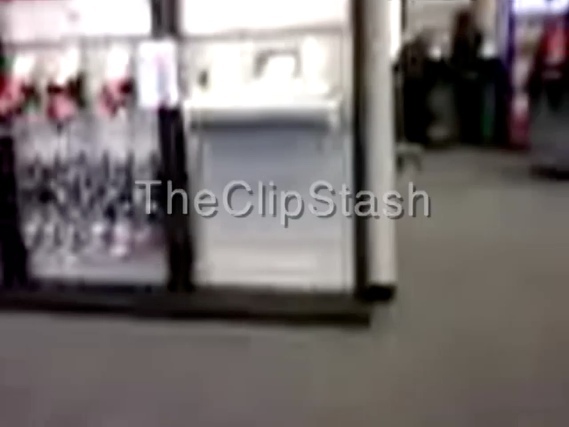 A concerned citizen grabs some cell phone video of a mother dragging her child who is on a leash, through a cell phone mall store. 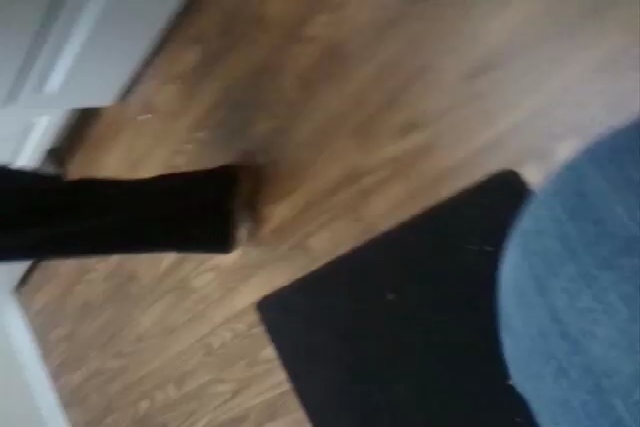 Shocking video to say the least. Brawl erupts outside a Minneapolis courthouse after a man is sentenced to life for a gang-related killing. 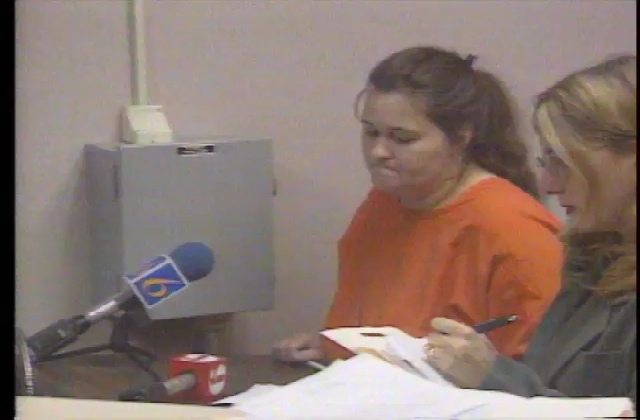 A woman accused of stalking television talk show host David Letterman was doing some standup of her own for the other inmates waiting for their turn. 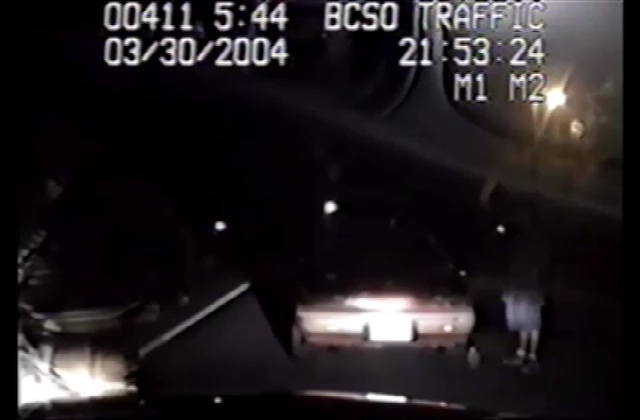 A handcuffed woman placed in the back of a patrol car, escapes from her cuffs, shimmies through a security window and takes off with the vehicle leading police on a high speed chase! A weird game of tackle football at a wedding reception gets funny when a big bridesmaid shows a suit who's boss! Planking Over a Nailbed Stunt! 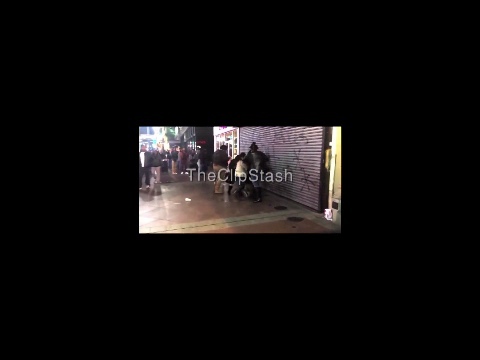 The ClipStash Stunt gal Rachel is back and this time she's combining two wacky things into one! Clipstash Stunt Girl tries to run through a field unharmed wearing only her skimpy bikini and paintball experts take aim. The result is not pretty. Oh Rachel!! 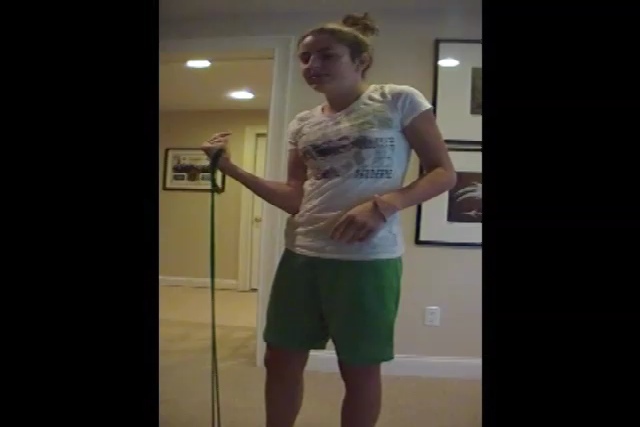 Our ClipStash stunt gal Rachel has invented a brand new way to blow out candles while also putting in a good workout! Enjoy! 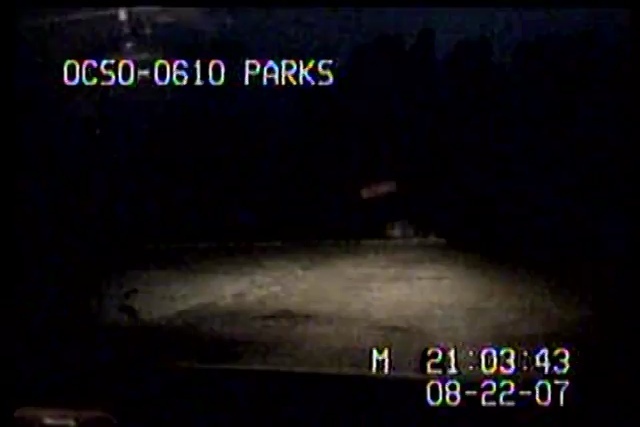 Maybe the single greatest comeback by a police officer ever made on police dashcam. 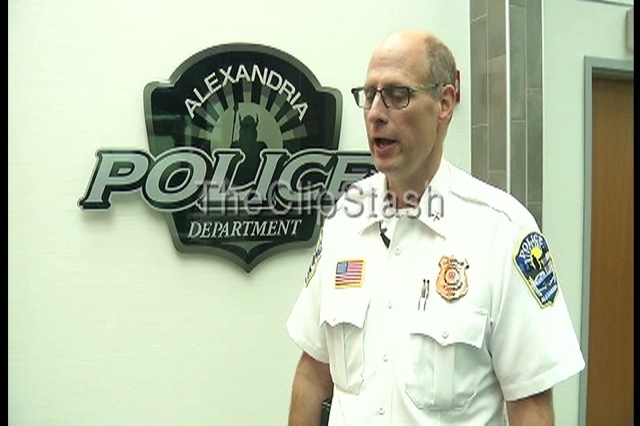 Woman tells cop handing her a ticket, I thought you didn't give tickets to pretty girls The officer answers back simply, That is correct and gives her the citation. Ouch!!! Our ClipStash stunt gal Rachel decides to try her hand at Spear Fishing. When she fires the gun underwater, the recoil hits her square in the throat and knocks the wind out of her. Oops!! Bikini Girl Rocks Out in Mud! 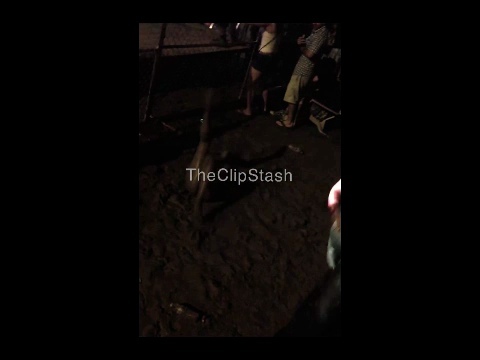 We don't know why this girl has chosen to rock out to an outdoor music festival in her bikini and in the mud. But then again, we really don't need to know why! 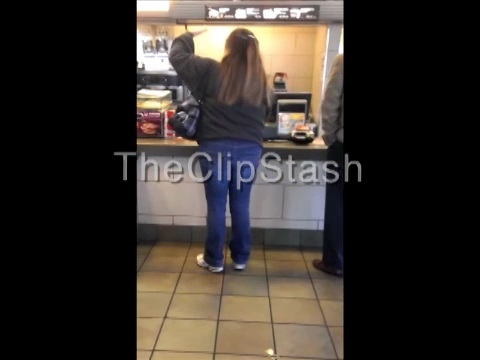 A woman orders a small frappacino at her favorite fast food location. When the coffee guru hands her the drink and pours out the overflow that didn't fit into the SMALL drink she paid for, she goes ballistic and demands her money back bragging along the way at how rich she is. Wow. When you gotta go, you gotta go! Doesn't matter if you're in the middle of a DUI test or not. 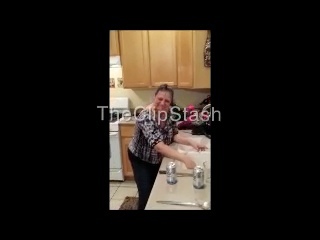 Funny video here, drunk lady cannot hold her pee in any longer. How in shape is your mid section Our Clipstash stunt gal Rachel puts her to the test by dropping sharp knives onto her abs. Our ClipStash stunt gal Rachel attempts to set a personal record for planking time, doing it over a bed of hot coals just to spice things up a bit. One false moves and she's gonna but burned, literally! 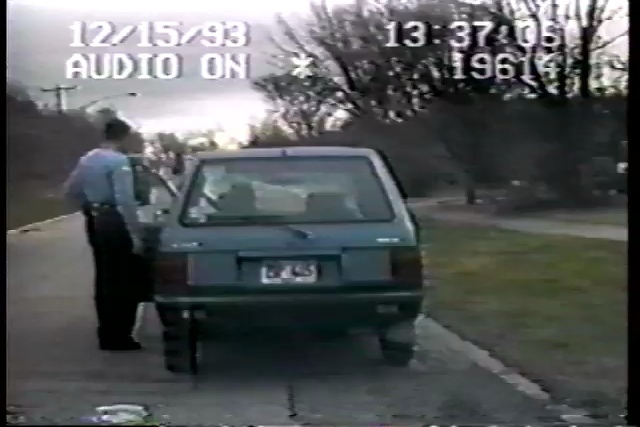 A woman gets pulled over by police for not having her child seat belted in. She goes off on the cops for giving her a ticket and does some very funny things including what looks to be trying to peck the cops alive like a chicken at one point. Our official ClipStash stunt gal Rachel tries her hand.....literally, at splitting a concrete block in two only to fail miserably and injure herself in the process! Oops! Drinking and driving is hard enough, there's all these lights and buttons and steering wheels to push and pull and turn. One can't be expected to also remember to wear pants while in the motor vehicle!